Would you like to be part of a growing, passionate team of landscape professionals? 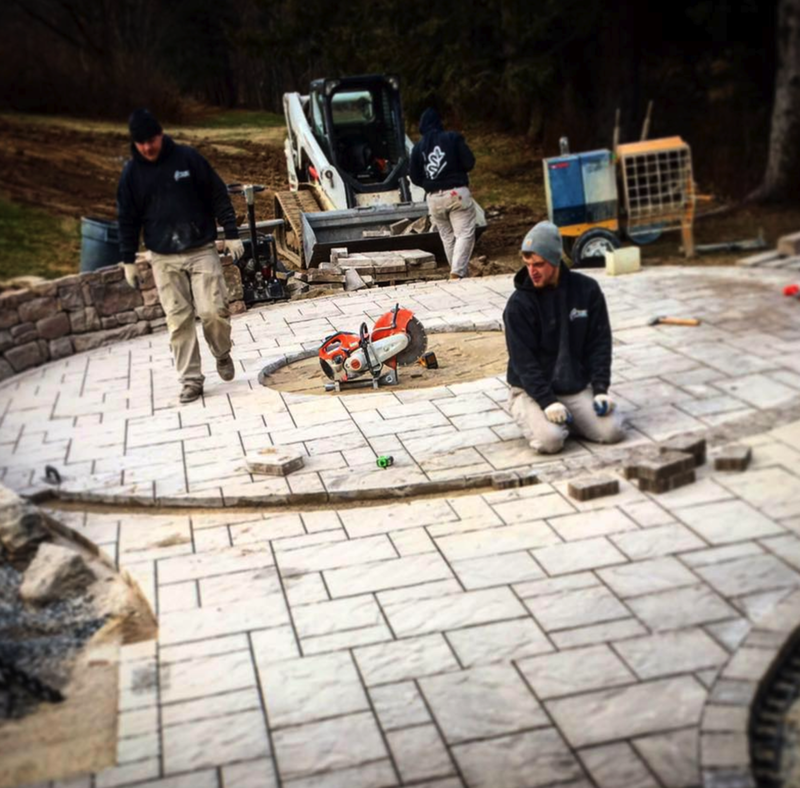 At Nature's Accents, we enjoy what we do and it shows in every project we take on. 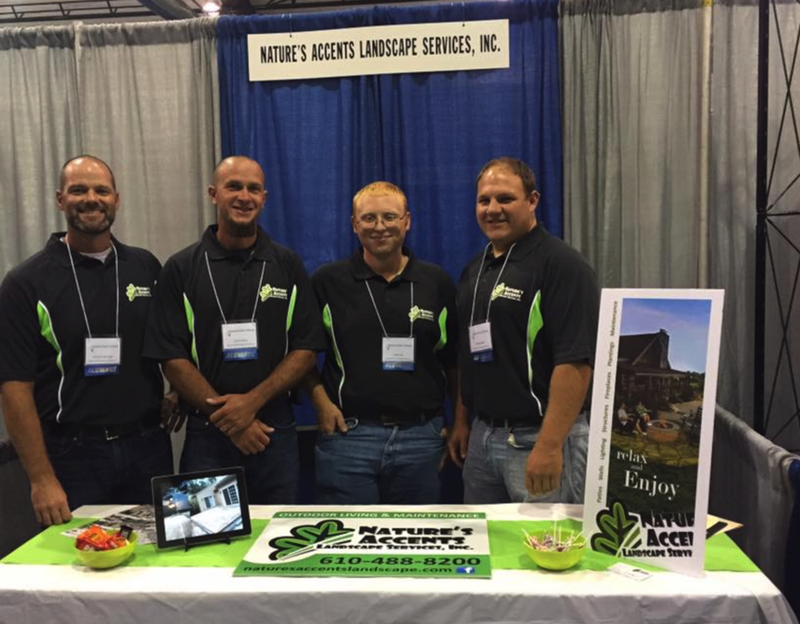 We'd love the opportunity to speak with you about your landscape design and landscape maintenance experience and learn about your career goals. Please fill out the application here and if we have a position available, we will be sure to contact you back.